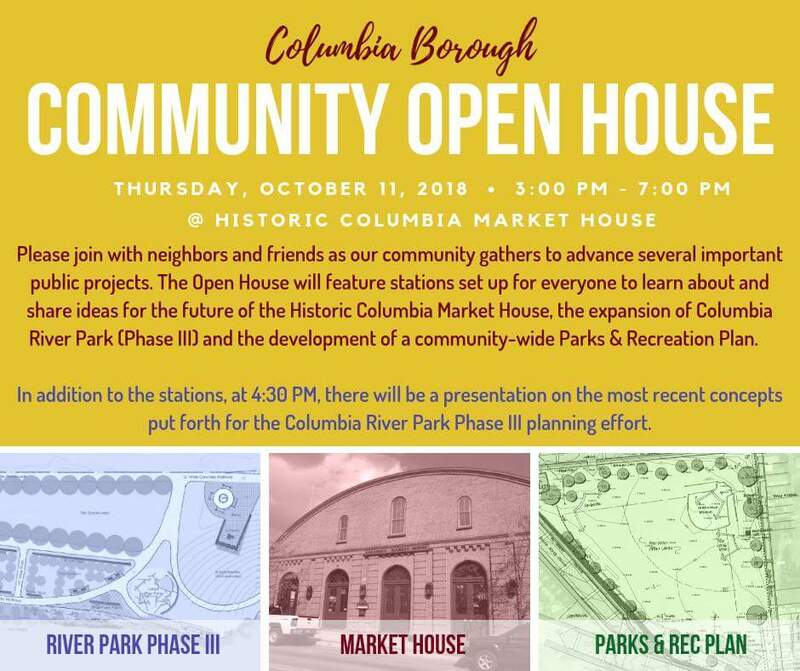 COLUMBIA SPY: Community Open House at Columbia Market House Thursday, October 11, 3-7 p.m.
Community Open House at Columbia Market House Thursday, October 11, 3-7 p.m.
A river boat casino , that will bring people in. Come on people the river park is big enough, the rest of town needs HELP , the money pit is nice and now start on the town ,because of a few, the borough workers spend to much time at the pit, s/h should be doing something for $115,000 a year, this is our tax money being pi--ed away. AMEN council listen to this! 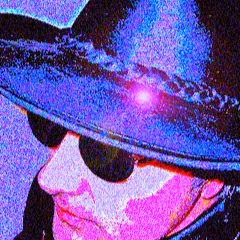 To hell with the river park it is for out side people , it is good enough, fix the town, youall know what the town needs, so do what you were elected for, not the money pit madness that went on way to long,this adminastraction can't even manage it themselves.